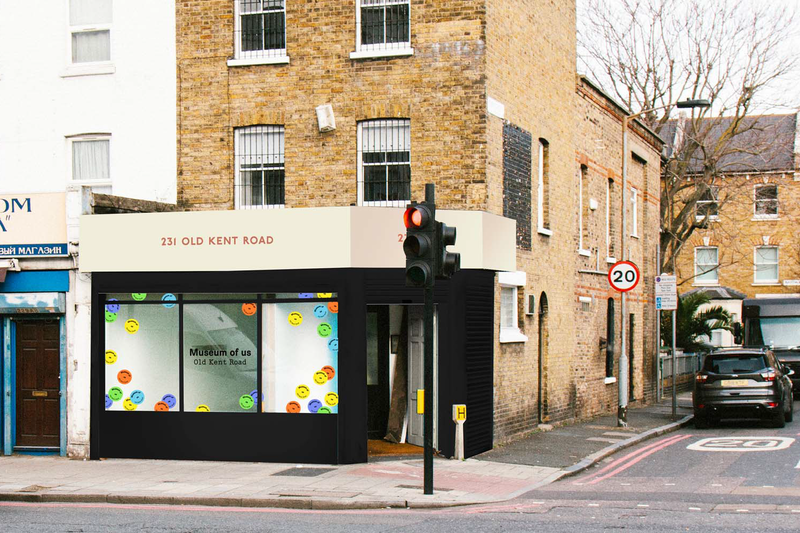 231 Old Kent Road is a new community space for Old Kent Road. It’s a place where local residents, businesses and community groups can share ideas and get involved in the plans for the area’s future. The idea is to bring the whole community together to help shape the development of Old Kent Road over the next 20 years. We want 231 to be a place where people who live and work nearby can come and see the latest plans and talk to us about the regeneration programme. But we also want to use the venue for exhibitions and events and to provide space for community groups to hold their own meetings. 231 Old Kent Road will open on Friday 5 April, starting with a free exhibition and programme of events entitled Museum of Us.